We have had our best month by far in the class contest. The kids really ratcheted up their fundraising efforts this month, and we just couldn’t be prouder than them! Thanks to the kids’ efforts and the donation of parents, the 4th/5th grade won the month by raising a whopping $191.61!! It’s their first time winning, and we’re really excited for them. They will be getting their ice cream party next Friday. They, in addition to the 2nd and 3rd grades, will also be getting extra prizes for each passing the $100 increment milestones. The 2nd and 4th grades have both raised over $200 to date! 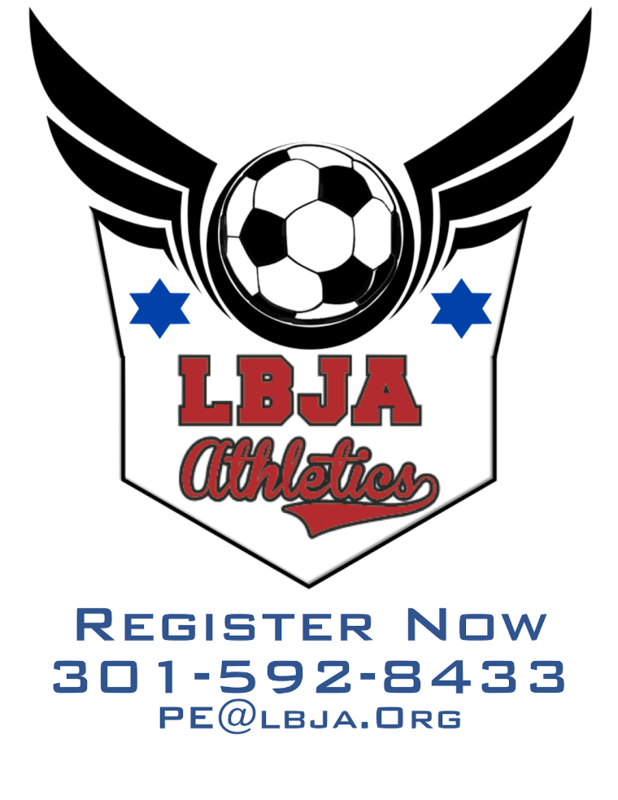 In total, the kids raised $382.27 for the month of January. Coming in second this month was the 2nd grade, raising $155.20. In third place was the 3rd grade with $28.88. The 1st grade raised $5.56, and the Kindergarten raised $1.02. To date, the classes have raised a total of $584.50!! What an amazing accomplishment. Keep it up!! 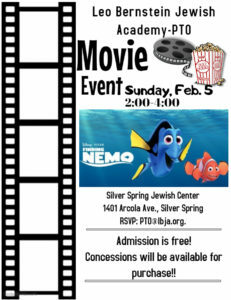 REMINDER: This Sunday, February 5th, at 2 PM, please join us for the movie showing of the animated favorite, Finding Nemo!